One of the most common question that Joomla beginner's ask is how to install templates in Joomla, Well, it's quite easy to install the template you just need the best Joomla guide so in this tutorial you will learn how you can easily install the Joomla template, And We started the Joomla beginners series so you learn everything about Joomla beginner to advanced level. We have already discussed about how to install Joomla manually in the previous Joomla article, To install the template on your Joomla site, You must have downloaded the template that you want to install on Joomla website, Or if you don't have template then download one now from this website, And there are many other websites who offer free and premium templates so have a look on below method to upload template on your Joomla site. 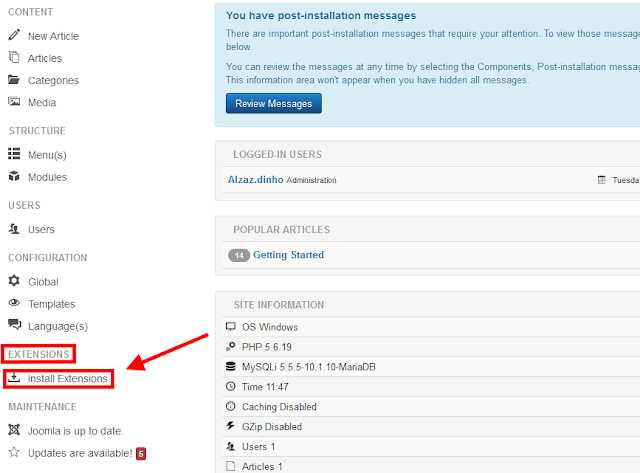 To install the Joomla template on your website, You need to go to your Joomla administrator area and click on "Install Extensions" under the Extension section of your control panel. 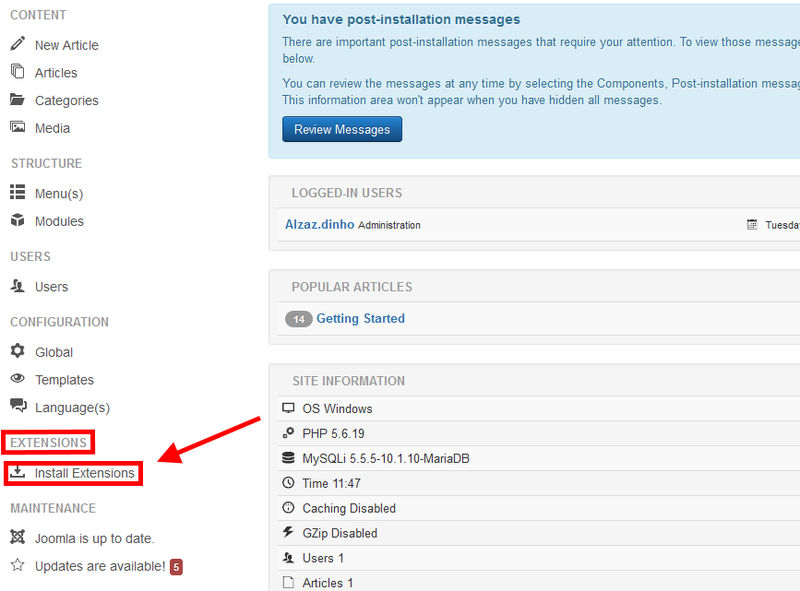 Now click on "Upload Package File" tab and click on browse button and select the template zip file from where you downloaded, And click on upload and "Upload & Install " button. To activate the template you need to go to template tab, there you will see your template styles and the new template that you just installed so click on the "star icon (default button)" next to your template name, Once you clicked your template will be activated. 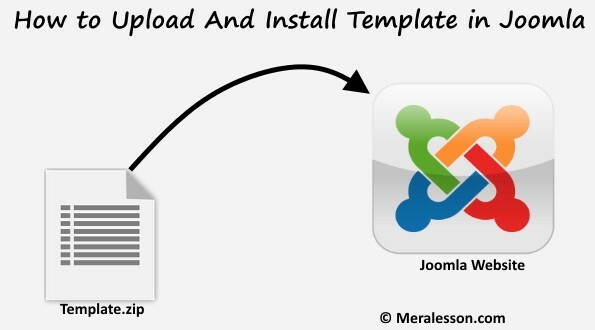 Now you template Activated, So this how easily you can install the Joomla template to your Joomla website, If liked this tutorial and want us to create more tutorial for Joomla beginner users then like and follow us on Twitter, Facebook.